ITB is recruiting a new wave of digitally-curious students to participate in its Learn & Work Networking Technologies Course, and kick start their career in the Information and communication technology (ICT) sector. 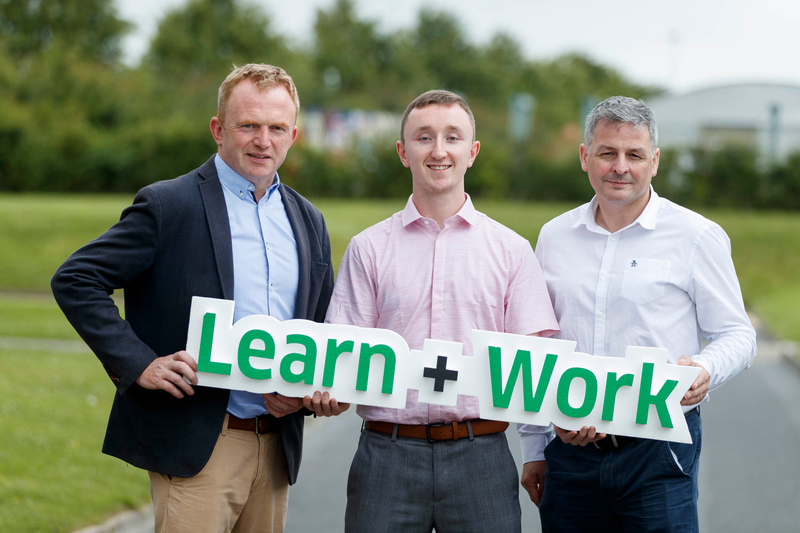 Pictured at the announcement is Tom Nolan, Lecturer in Informatics with current student Emmet Quinn (23) from Raheny and Mark Keyes, Work Placement Coordinator, ITB. Picture Andres Poveda.